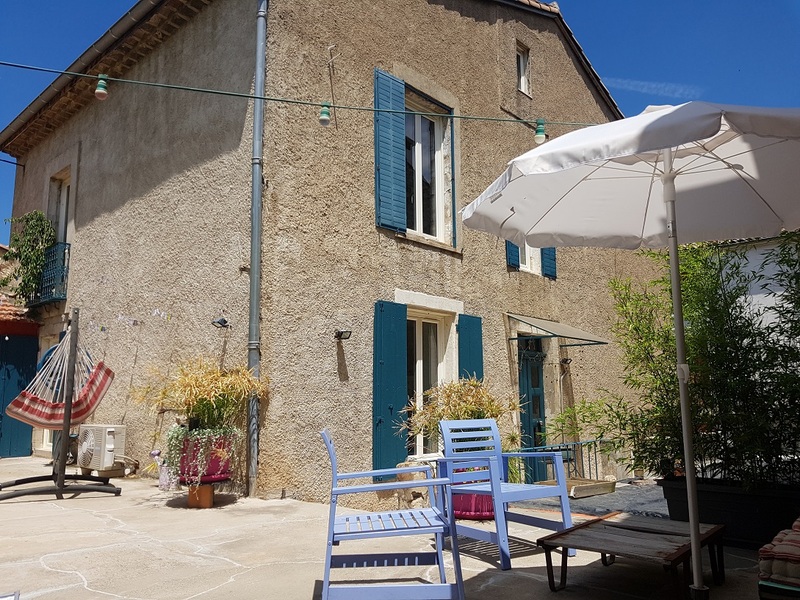 This old winegrower's house is situated in a lively village with all shops, bars, restaurants, schools, train station, 15 mins from Béziers, 15 mins from the A9 and A75 motorways and 25 mins from the coast. The house is in good condition. 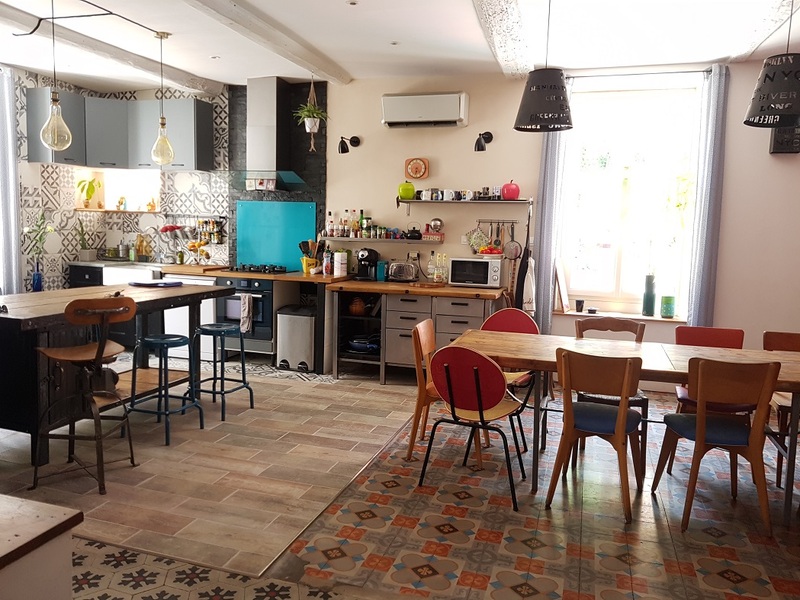 It has 155 m² of living space including 4 bedrooms. 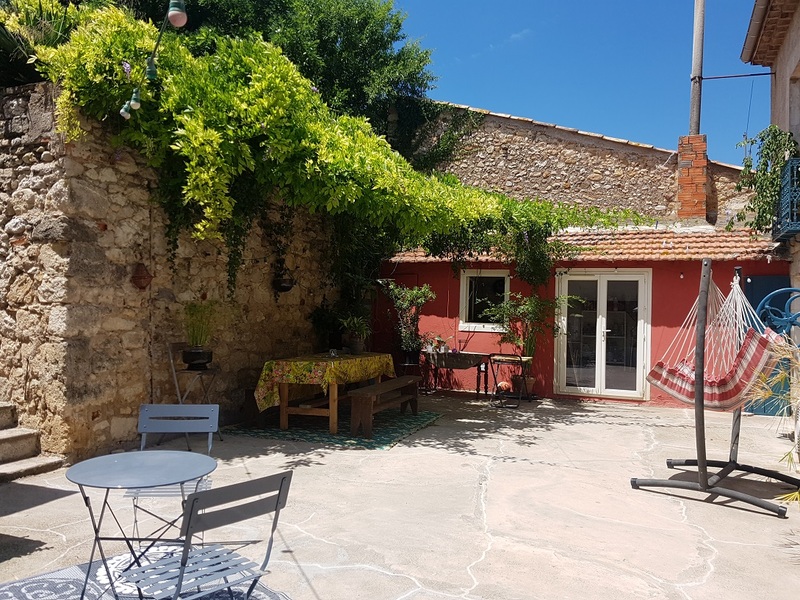 The property also includes an attic of 40 m² that could be converted, a garage of 180m², a former shop (hair dresser) of 40 m² and a 275 m2 garden. Great business potential. 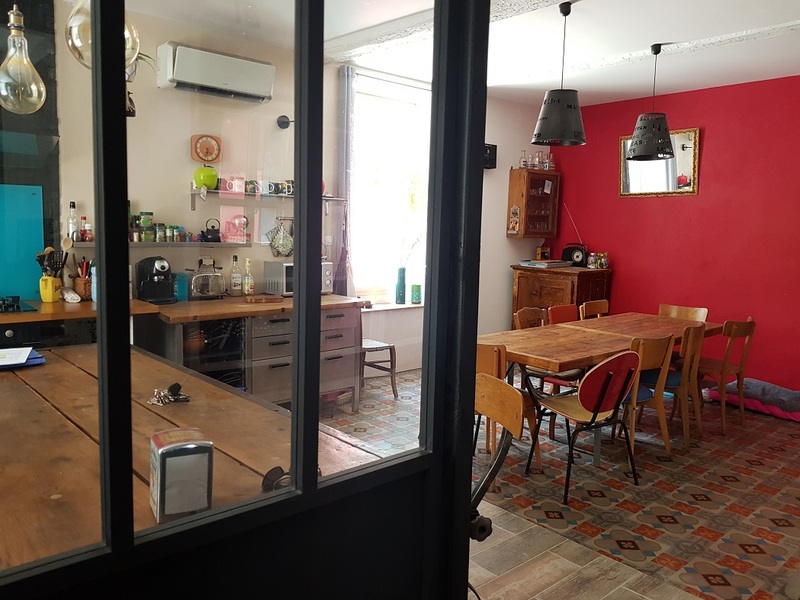 The ground floor is composed of a garage of about 180 m² (former upholsterer shop) and a shop of 40 m² (former hairdresser). The 1st floor of the house includes a lounge, an equipped kitchen/dining room, and access to a 115m2 terrace. 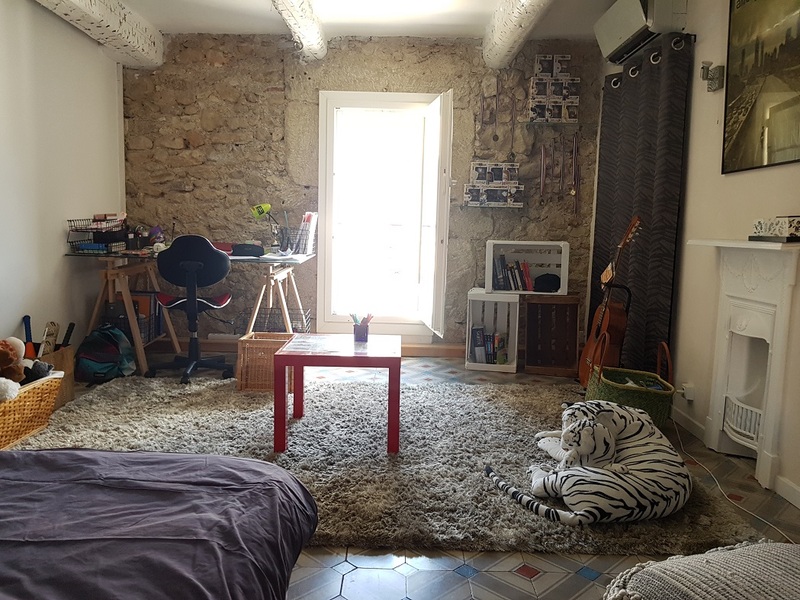 The 2nd floor has 4 good sized bedrooms and a bathroom. 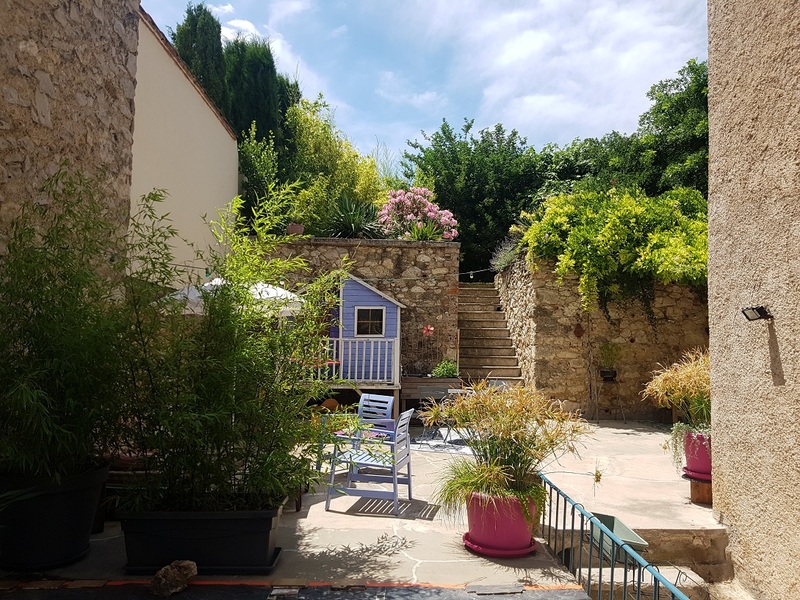 The property has a large terrace and a 275m2 garden. 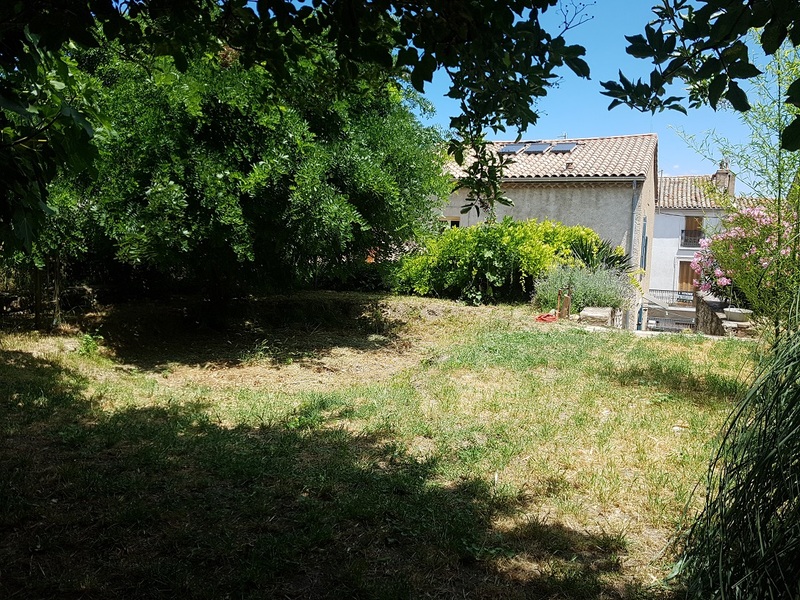 there is also a 30m2 outbuilding to be converted. 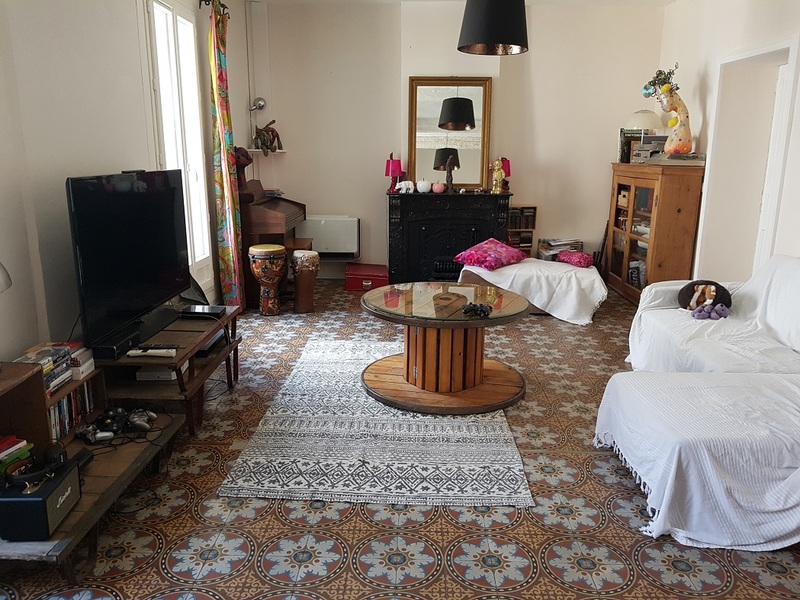 The property is situated in the center of a lively village near all the shops. the village offers all the necessary shops, bars, restaurants, primary and secondary schools, train station. 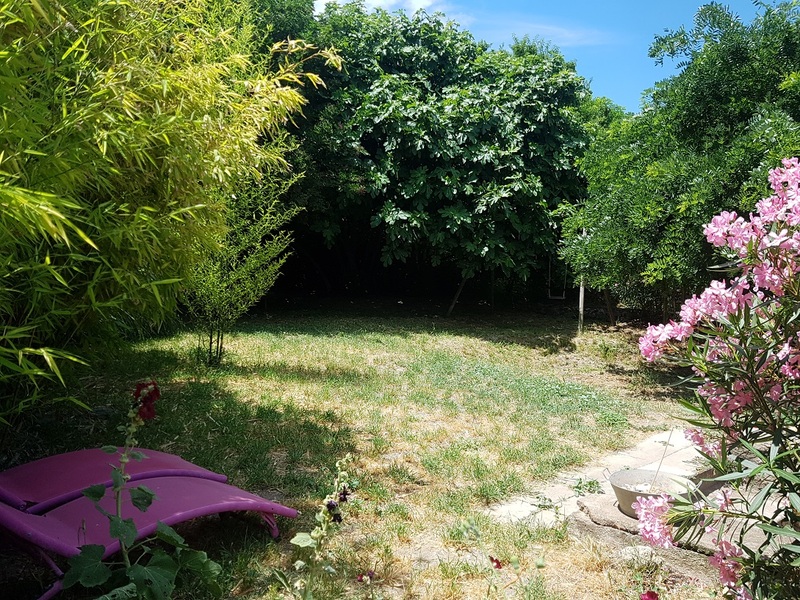 It is located 15 minutes from Béziers, 15 minutes from the A9 and A75 motorways and 25 minutes from the coast. Agency fees payable by vendor. Partner Agent Mandate - Delegation. By enquiring about this property you are authorising us to pass your contact details to our partner estate agents.